Each year Kingdom Builders will have a different focus area. In 2019 the emphasis will be “the ends of the earth.” While we will still support local and regional Gospel activities, this year we want to give extra to the important and timely work going on around the globe which is currently bearing much fruit. Just like every good deed you do in Jesus’ name, every dollar you give to build God’s Kingdom is an investment that will pay dividends in heaven for all of eternity. Unlike investments you might make towards your retirement, there is a guaranteed and eternal payback for spiritual investments. In fact, the return on investment is incredible - it goes on forever!! Our vision is to support specific location-driven initiatives while leveraging the strength of collaboration. The projects we've selected reflect our desire to live out Acts 1:8—bearing witness to the Gospel in our local community (Jerusalem), our region (Judea and Samaria), and around the world (ends of the earth).  Kingdom Builders is an opportunity to participate in a vision that will transform our world. Each project on our list this year is designed to build God’s Kingdom beyond what our operating budget would allow. Percentages represent 100% fulfillment of the goal. Final distribution of the funds will be determined by the pastoral staff. Page through our project guide to learn more about our initiatives nearby and around world.